The massive success of “Fortnite” and “PlayerUnknown’s Battlegrounds” is making major waves in the video game industry. Earlier this year, Activision announced that this year’s “Call of Duty” would have a Battle Royale mode. Then, in June, EA announced that this year’s “Battlefield V” also will. The announcement is indicative of how impactful the success of “Fortnite” and “PUBG” has been on the world of video games. The next major entry in the “Battlefield” series is getting a huge new addition: A version of the massively popular Battle Royale mode that made “Fortnite” such a huge success. The mode has tanks, and potentially other vehicles. The map – at least one of them – appears to be in a snowy environment. 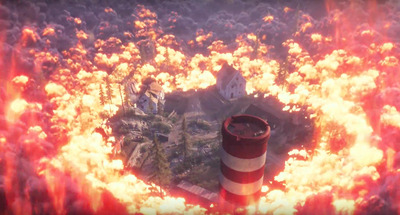 The equivalent of a “storm” in “Battlefield V” is a wall of firey explosions that leave a scorched, burning earth in their wake. 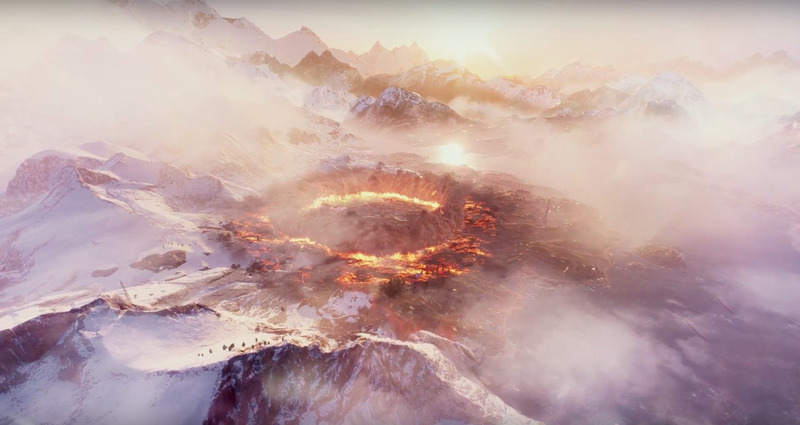 “Battlefield V” is the latest major blockbuster to add a Battle Royale mode. Its competitor, “Call of Duty: Black Ops 4,” arrives this October with its own spin on the Battle Royale concept. “Battlefield V’s” new “Royale” mode won’t arrive alongside the game on October 19. Instead, it’s said to arrive some time after launch as part of EA’s plans for ongoing support of the game via downloadable updates. It’s unclear how long-time fans of the “Battlefield” franchise will react to the new mode. The series is celebrated for its focus on tactical, team-based multiplayer.